Every marathon is similar and unique from all other races. 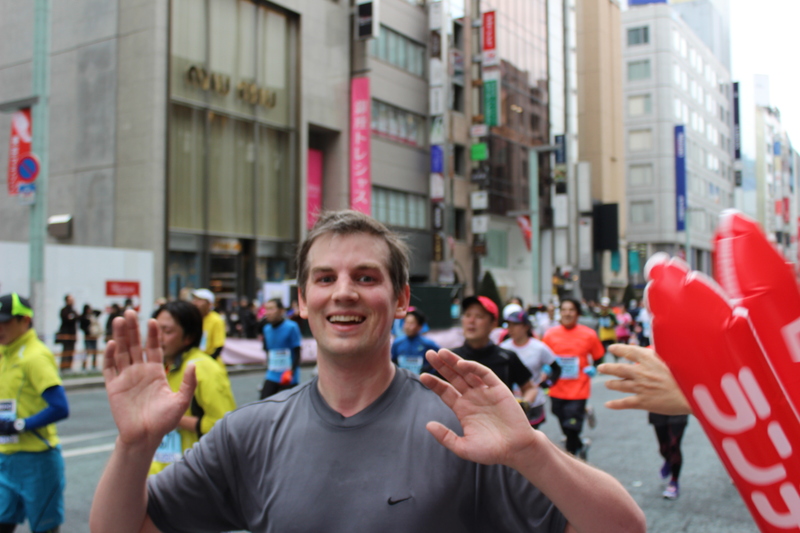 Tokyo Marathon was no different. It was a fantastic experience. 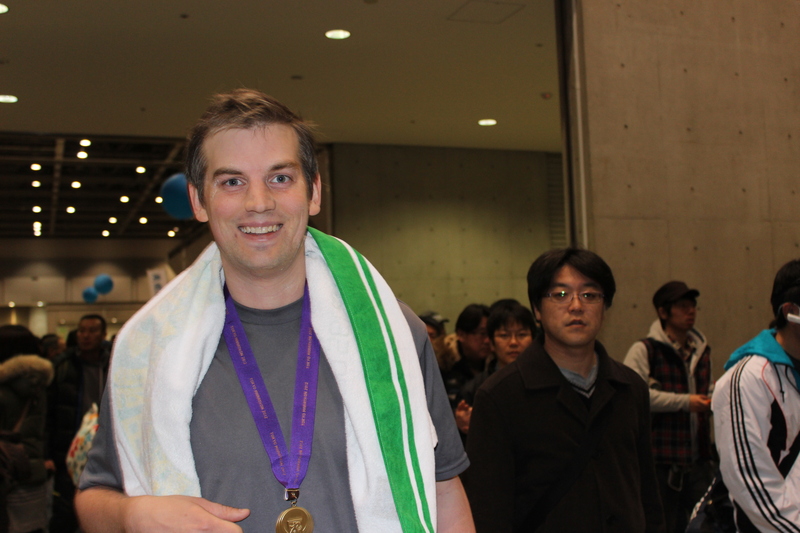 As my fourth race, I discovered subtle Japanese elements that set it apart from others. Here are a few observations about the race. 1. Positive Differences- a. Japanese organizational skills. With over 10,000 volunteers, they made this event run so smooth. One example was the baggage trucks at the start of the race. You could load your clothes, phones, etc. and find it at the end of the race. Within seconds of approaching your area, the people could read your bib number and hand you your bag. Amazing! c. Cultural Performances- All throughout the race, groups performed music or dance. I saw women in kimono dancing or playing the shamisen (traditional Japanese instrument similar to a banjo). There were drummers, kids dance groups, hulu dancers, and even a gospel choir. Paris and Barcelona did not have these same levels of cultural groups. It was a great window into Japan. 2. Negative Aspects- a. What the other two European cities had were charm and architectural beauty (especially all the Gaudi buildings in Barcelona). Tokyo was all the same for 26 miles. It was glass and steel skyscrapers with businesses, restaurants, and convenient stores with a few shrines and the Imperial Palace mixed in. What lacked in aesthetic beauty was made up in the enthusiastic crowds and performances. b. The food along the race was very Japanese, which typically I would love. They had over 100,000 bananas, which were great. I had so many of them and raisins. But, in the last part of the race, they added pickled plums, M&Ms, and anpan (cake with sweet bean paste). This did not mix well in my stomach. Up until 30km, I was on pace to finish under 4 hours. The last 10 km’s were rough, though on my stomach and not my legs. I ended up finishing at 4:23. This race has become a cultural phenomenon. It is broadcast on tv and has a number of interviews and shows afterwards. One man they highlighted was a man from the tsunami-affected area. He ended up proposing to his girlfriend at the end of the race. I am so grateful to have been able to participate in this cultural moment.